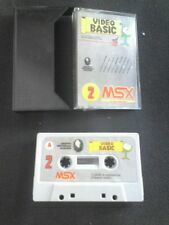 Home » Forum » MSX Talk » Hardware » How many users want cases for their Maxiol Sunrise CF-IDE? 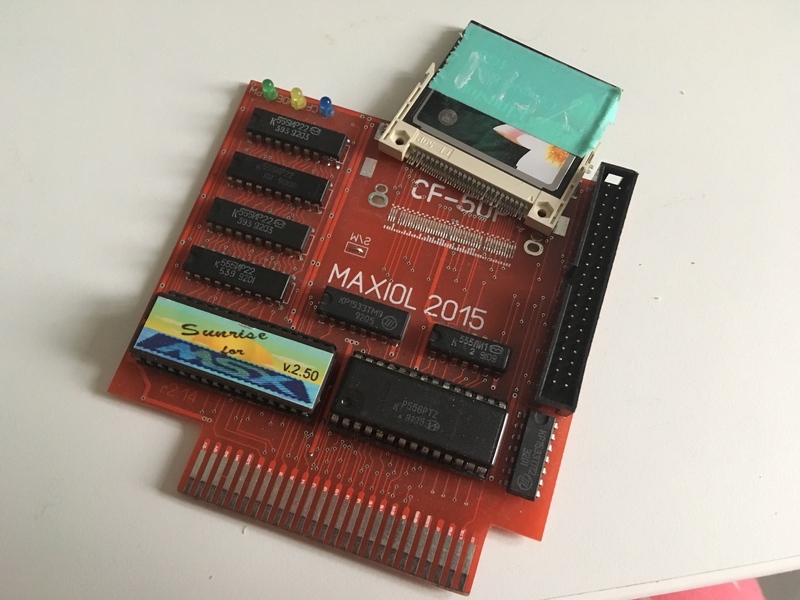 How many users want cases for their Maxiol Sunrise CF-IDE? 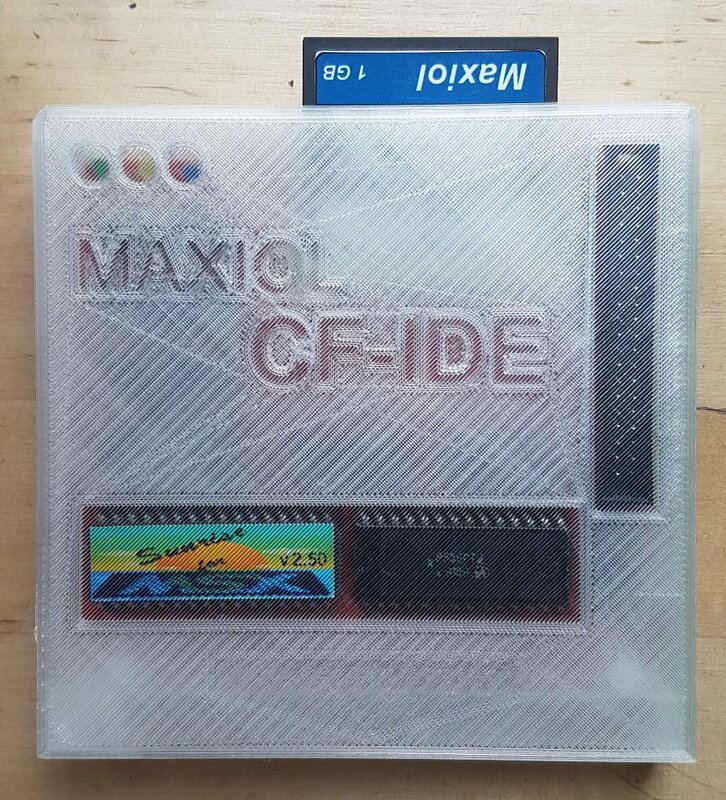 I wonder how many users want to have 3D-printed cases for their Maxiol Sunrise CF-IDE controllers? Want a case for it? Ok, please send me an email. My address is in the profile. If so, i am also interested in a case. I would've, a while ago, but it's too late for me now. I will have a couple of cases with me at Nijmegen fair. Please visit the RBSC's stand to get one. I will be selling those and taking new orders. The price is 15 Euro. That looks quite fixable. 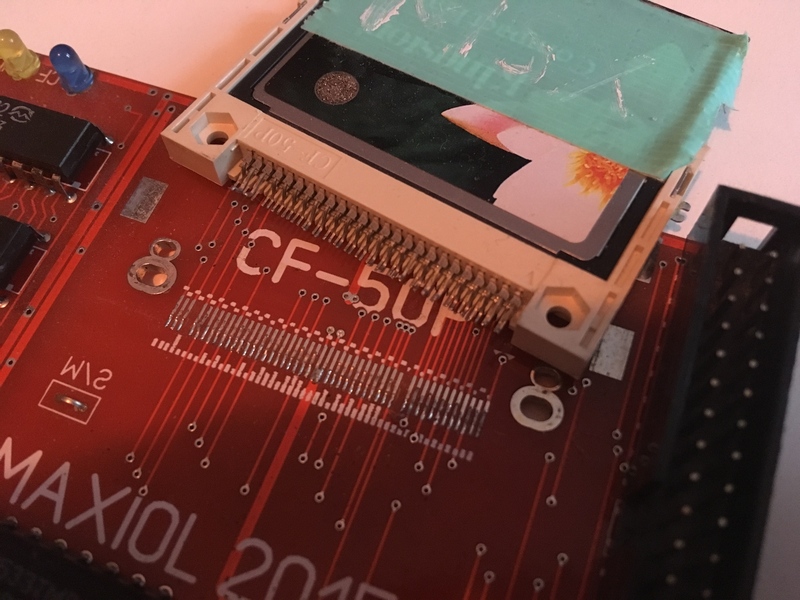 Only 2 traces need to be reconnected with thin wires after the re-fitting the CF socket. why not put the screws in the holes provided on the board to prevent tearing ?